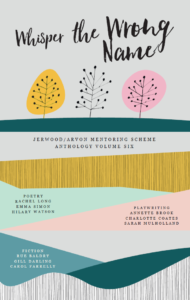 Arvon and Jerwood Arts are delighted to announce the 2019/20 cohort of Jerwood/Arvon mentees. These nine emerging writers were selected out of nearly 350 applicants in the categories of Poetry, Playwriting and Fiction, to receive a year of mentoring support from mentors Hannah Lowe, Evan Placey and Nicholas Royle. 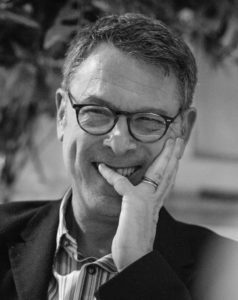 Nicholas Royle is the author of three volumes of short fiction – Mortality (Serpent’s Tail), In Camera (Negative Press London) and Ornithology (Confingo Publishing) – and seven novels, most recently First Novel (Vintage). He has edited more than twenty anthologies and is series editor of Best British Short Stories (Salt). 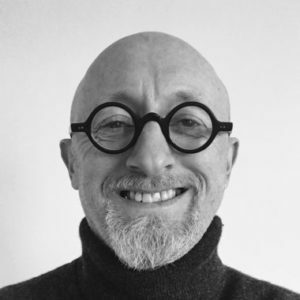 Reader in Creative Writing at the Manchester Writing School at Manchester Metropolitan University, he also runs Nightjar Press and is head judge of the Manchester Fiction Prize. 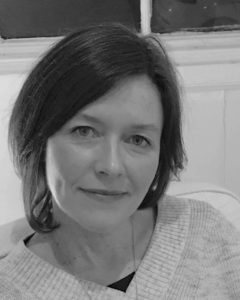 Nicola Freeman started her career in journalism and publishing, working as a writer and editor for various arts organisations, including the British Film Institute and the Royal Academy of Arts. 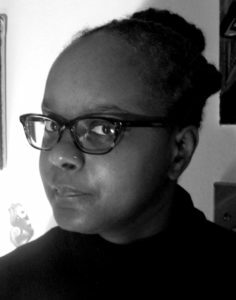 She has since worked in museums and galleries, including the National Gallery and British Museum, exploring ways to engage audiences with objects and artworks through different media, including print, film, audio, digital and live events. 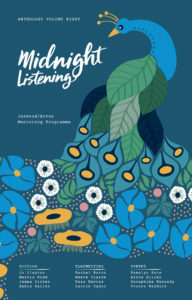 She has invited artists from all disciplines to respond to museum collections, including established and emerging writers. Nicola enjoys experimenting with the short story form. 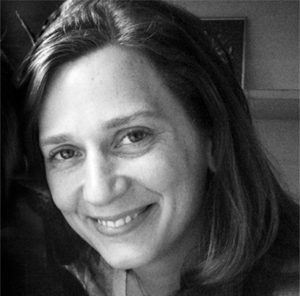 Sonia Hope writes short stories about everyday life. She is Librarian at the National Portrait Gallery, and Assistant Librarian at the University of London. Her stories have appeared in The Nottingham Review, Flight Journal and Flash Flood. She lives in Walthamstow, London with her partner and rescue cat. 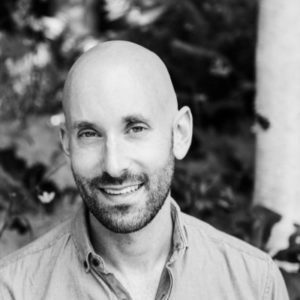 Adam Welch is a journalist and editor currently at work on a collection of short stories and his first novel. 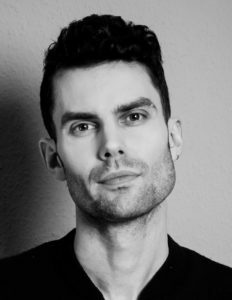 His fiction has been published in Ambit and longlisted for the 2018 London Short Story Prize, while his writing on fashion and culture appears regularly on MRPORTER.COM where he works as Editorial Director. 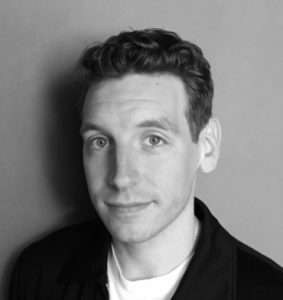 Evan Placey is an award-winning playwright who has written for theatres internationally and in the UK, including the National Theatre, Hampstead Theatre, Unicorn, Birmingham Rep, West Yorkshire Playhouse, Plymouth Theatre Royal, NYT at the Ambassadors (West End) and BBC Radio 3. Charlie Dupré is a writer and performer from London. As a spoken word artist, he performed at festivals such as Latitude and In The Woods, and was a BBC and National Slam finalist. His first solo show, The Stories of Shakey P, commissioned in part by the RSC, premiered at the Edinburgh Festival in 2012, and in 2016 he won the Rising Star Award at the LABF Film Festival, for his Arts Council-funded short film, Faustus: Remixed. His satirical comedy, Macblair toured in 2017, hailed as one of The Scotsman‘s Top 6 political shows at the Fringe. The sequel, Boris Rex will premiere at Brighton Fringe in May 2019. 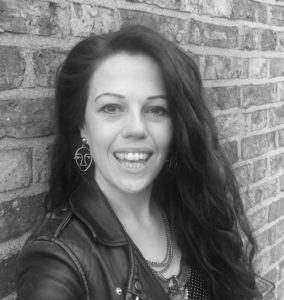 Gillian Greer is a playwright and dramaturg from Dublin who has seen her work performed in The Abbey in Dublin, The Traverse in Edinburgh and all manner of London fringe venues. Her debut play Petals was nominated for the Irish Times Theatre Award for Best New Play in 2015 and is currently being adapted for radio. 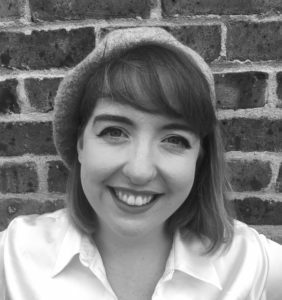 Her most recent play Meat was shortlisted for the Theatre503 International Playwriting Prize 2018 and is currently slated for production in 2020. 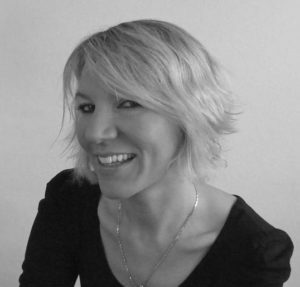 Gill currently works on the artistic teams of The National Theatre, VAULT Festival and Clean Break. 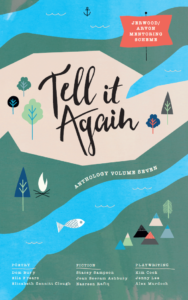 Hannah Lowe has published three chapbooks of poetry, and two full collections, Chick and Chan. Her family memoir Long Time, No See was chosen for BBC Radio 4’s Book of the Week. She was named a 2014 Poetry Book Society Next Generation Poet. Jeffery Sugarman is an American-born poet living in London. He grew up in Tampa, and has architecture degrees from the University of Pennsylvania, and Virginia; he was finalist for a 2006 Harvard-Loeb Fellowship. 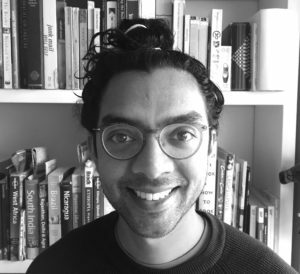 He has written in various forms: first, architecture and design criticism; then in planning and urban design practice, in New York City where he lived, and began writing poetry, from the mid-1990s. He writes on domestic or familial love; gay desire and social difference; illness and loss, particularly from AIDS. His debut pamphlet, Dear Friend(s), is due from The Emma Press spring 2019; a first collection, The Usual Haunts, is underway. Other work has been published, or is forth-coming in the online journal ‘Here-There Poetry’, Magma and American Book Review, and long-listed in the National Poetry Competition 2016. He moved to the UK in 2009 with his English husband, and volunteers at Poet in the City. 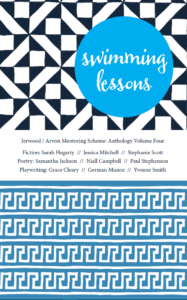 Following a year of mentoring, the nine mentees will contribute to a group anthology published by Arvon in summer 2020. See below to read about alumni of past iterations of this programme, and to download past anthologies. 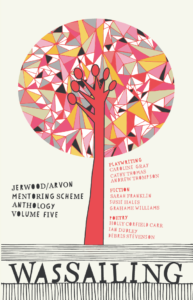 The Jerwood/Arvon Mentoring Programme is generously supported by Jerwood Arts.